Happy Losar for Sunday 3rd February. We will be celebrating the Tibetan New Year a few days early with an evening of Chenrezig Practice starting at 7.00 pm, dedicated to world peace and happiness to bring in the New Year. We will offer a kata (white scarf) to the shrine, followed by some food to share together. Please feel free to bring along some vegetarian food and drink to share. The next Death Cafe takes place on Friday 15th February, 3.00-4.30 pm. The purpose of the Death Cafe is to increase awareness of death with a view to helping people make the most of their lives. Advance booking is essential. Full details on the website. New Year, New Beginnings with Clive Holmes - the course title probably tells you what you need to know, but you can find out more on the website. Takes place on the weekend of 2nd-3rd February - just in time for the Tibetan New Year! New to meditation? There are still places on the "Introduction to Calm Abiding" which takes place on Wednesday evenings from 6th Feb as well as the "Beginners Meditation" course with Bernard Mordan, which runs on Thursday evenings from 7th Feb. Full details can be found on the course page. 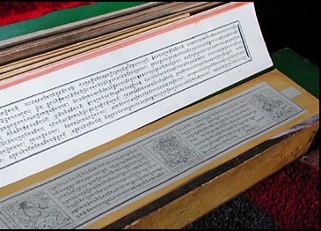 Chenrezig Instructions take place on Saturday 19th January, 10.00-4.00 pm. Full details can be found on the website. Advice from a Yogi, Retreat with Lama Zangmo - a little advance warning for those who would like to join Lama Zangmo for the annual 8 day retreat that she leads at Purelands Retreat Centre at Samye Ling. This year the retreat runs from Saturday 27th July to Sunday 4th August. You are advised to book well in advance if you want to attend. Full details of the retreat can be found on the Samye Ling website. Over the next few weeks, Lama Zangmo will start teaching a series of courses which take place on one Saturday a month spread over several months. These courses are all excellent opportunities to gain a deeper understanding of the Buddha Dharma. Turning the Mind to the Dharma, on 15th February, is the first day in a series of introduction to Buddhism courses. This day focuses on the first two of the Four Thoughts that Turn the Mind to the Dharma. Full details of this course, along with the following three associated teaching days can be found on the website. The Root Verses on the Six Bardos runs on the first Saturday of each month for four months, starting on 2nd March. 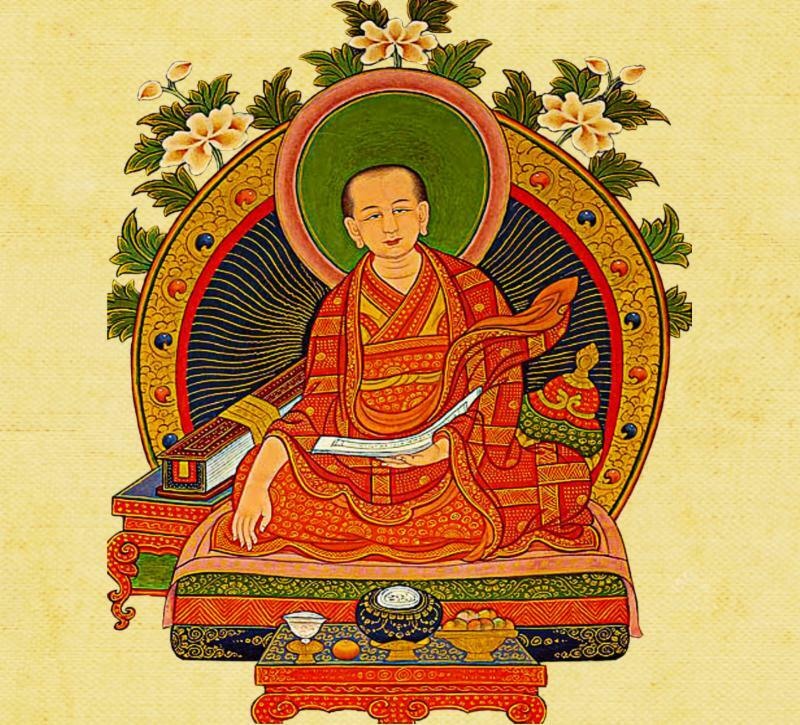 Lama Zangmo will go through the text by Karma Lingpa with teachings on impermanence, death and dying, and on the intermediate states called Bardos. The focus will be on putting the teachings into effective practice during this life. A copy of the text will be provided at the beginning of this course. The Thirty Seven Practices of a Bodhisattva, starting on 16th March, runs over nine Saturdays until the end of the year. Lama Zangmo will be teaching on the text by Gyalse Thogme which beautifully portrays the central Mahayana teachings on loving kindness and compassion together with their cultivation through the practice of these 37 verses of advice. Over ten Thursday evenings from 7th February onwards, Lama Zangmo will focus on the Mind Training teachings of Geshe Chekawa. During each evening we will look at how the slogans can guide our practice and increase our understanding of the way to train the mind. The slogans from the 5th and 6th points of mind training show us the unwholesome attitudes or inclinations that may interfere with our practice and show us what we should avoid doing. Measuring ones progress in mind training takes place from 7th-28th February. Full course details can be found on the website. This beginners' Tibetan class will focus mainly on learning the Tibetan alphabet and developing basic reading skills. After having completed this course one should be able to read the Tibetan script, know some vocabulary and basic grammar skills. This class will take place on the 2nd and 4th Sunday from March to July from 4.30pm to 6.30pm. and will cost £160 which will mainly cover Tenzin's fee and travel expenses as he will be travelling back and forth from Oxford, a 4 hour round trip. Learn more about Tenzin Choephel and the course on our website.